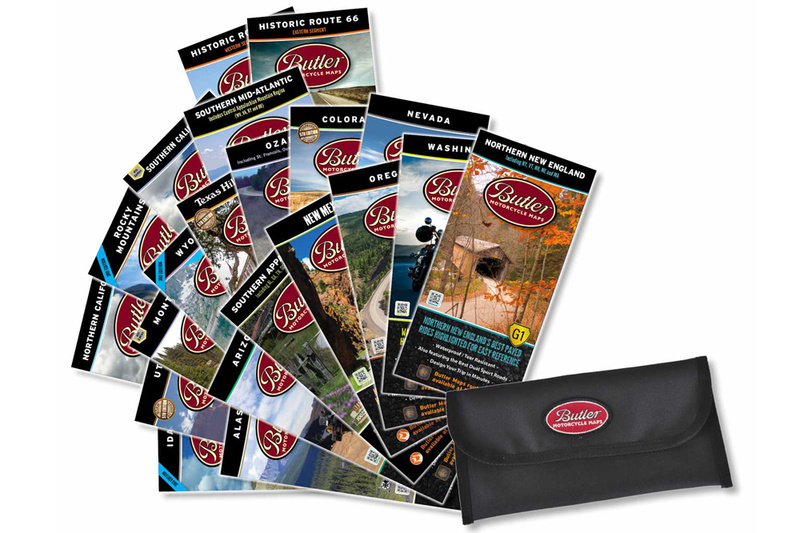 Dream it and Butler Maps will make it. 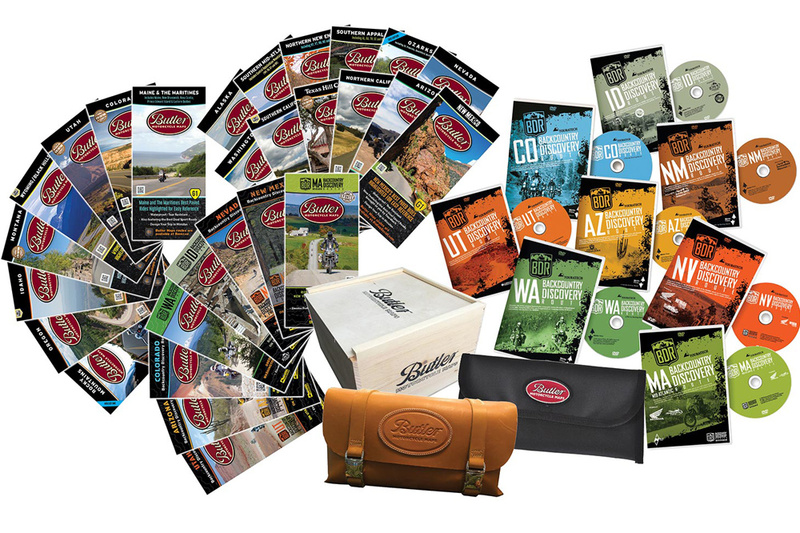 Butler Maps creates individual maps specifically for motorcycle riders, and the company also offers custom-mapping services, from promotional maps to retail pieces. 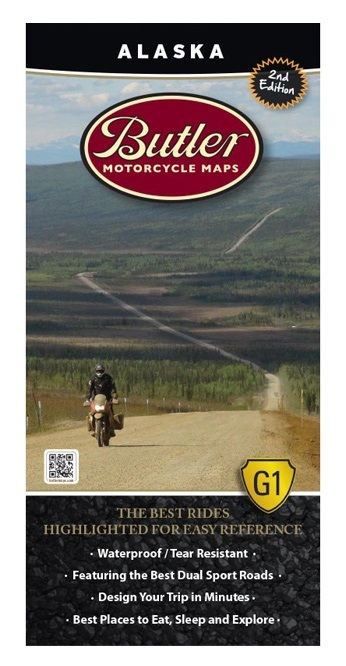 Companies like Allstate, Eagle Rider, Progressive, Harley Owners Group and more have used this custom mapping services. 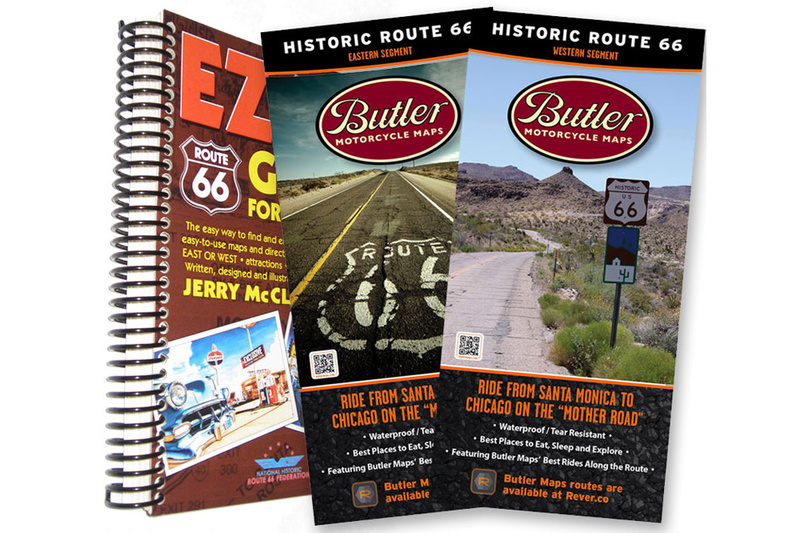 The maps are waterproof and tear-resistant, plus, they include QR Codes to pull up current information about the area. 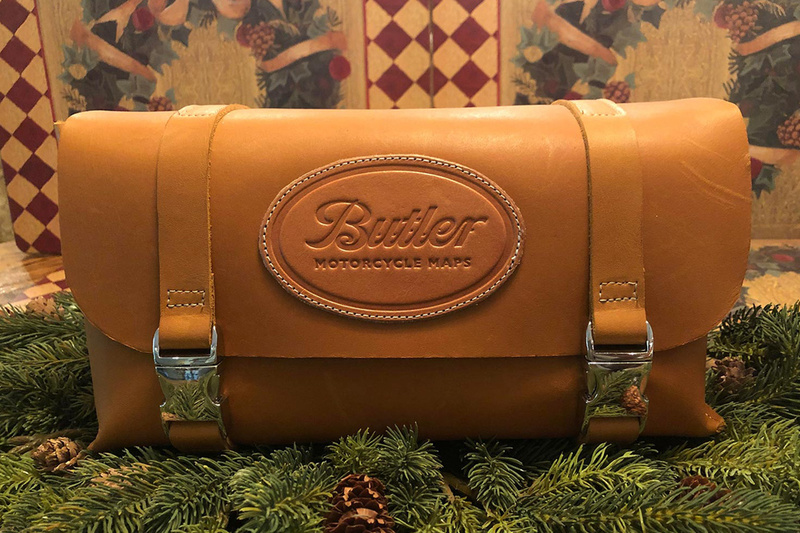 For that extra special travel event or gift, Butler also has custom leather map cases that can hold up to 25 Butler maps. 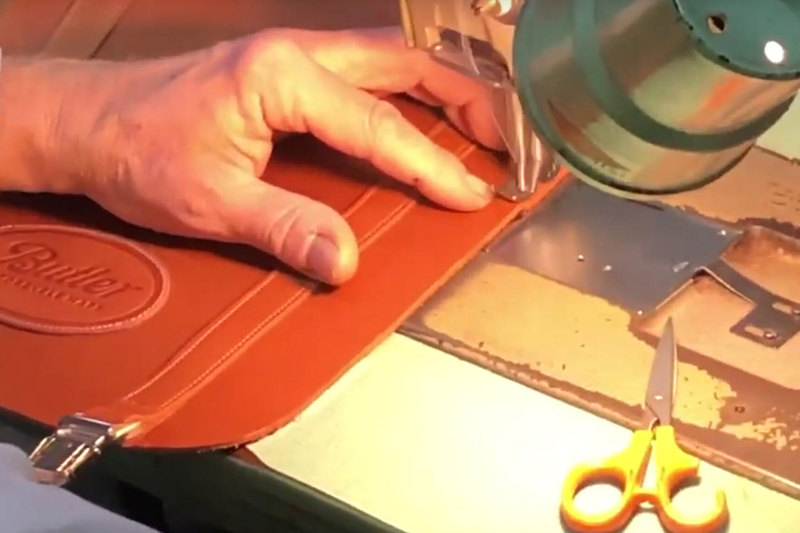 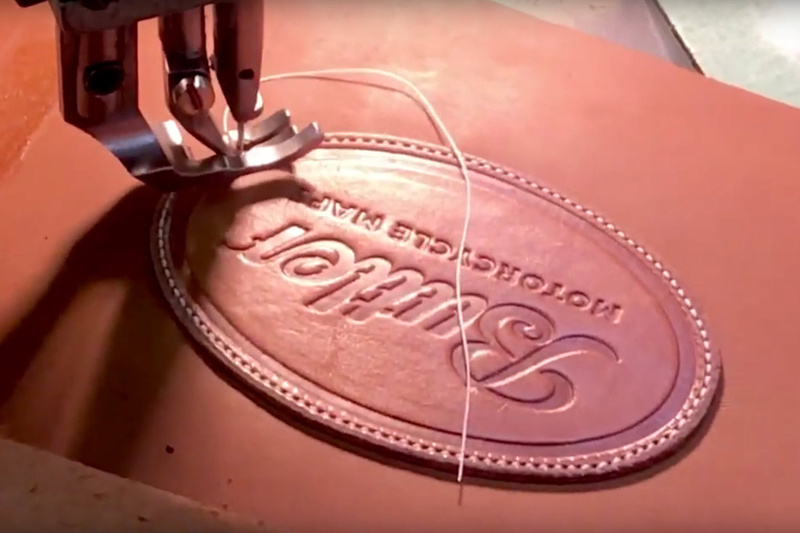 These custom leather cases are handmade by the leather-crafters Uptmor Saddlery, located in Waco, Texas.